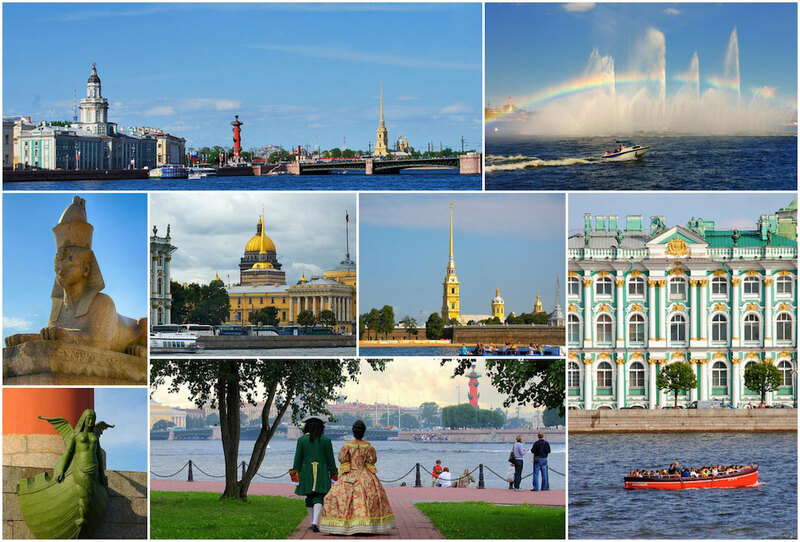 St Petersburg private car city tour with numerous fantastic photo stops.You will know the history of the city, many interesting facts and take beautiful pictures. 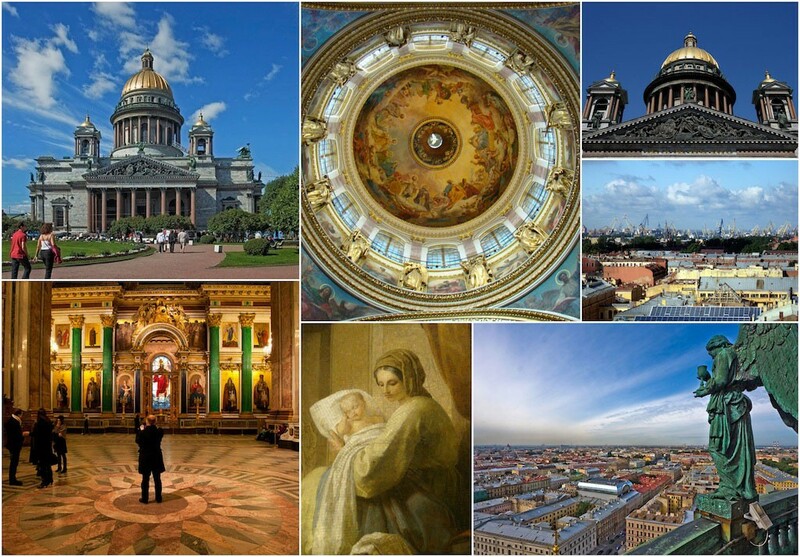 9:30 – After a hearty breakfast meet your local expert guide to begin your St Petersburg driving city tour moving along Nevsky prospect, the city’s vast main avenue that connects the Admiralty to the Alexander Nevsky Lavra at the far end. On the way we will pass beautiful bridges and palaces. 10:00 – Crossing the Palace bridge we are making our first photo stop at Basil’s island, from here a beautiful panoramic view opens up over the Neva river, St.Isaac’s Cathedral, the Admiralty, numerous bridges and Winter Palace.Taking pictures and anticipating Day Two visit to the famous Hermitage, a huge complex which consists of 5 museum buildings and we will explore them all tomorrow. 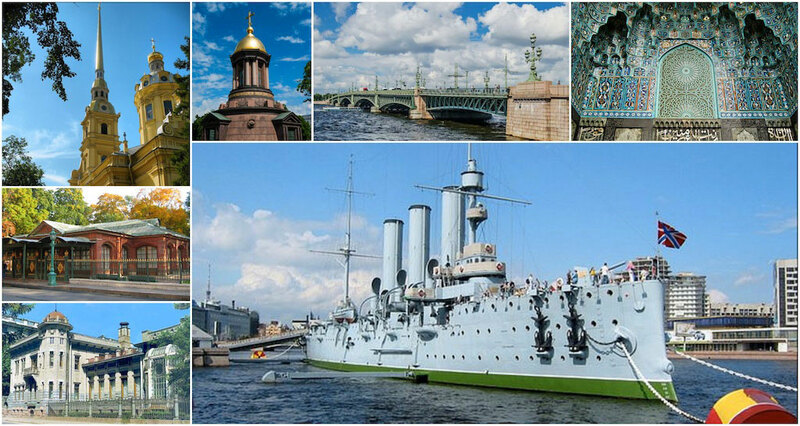 10:20 – Passing by the Peter and Paul Fortress, the birthplace and burial place of Russian tsars, prima ballerina Kschessinskaya’s Art nouveau mansion, the Saint Petersburg Mosque, small Trinity church and the Tritiny bridge,cabin of Peter the Great and finally making a stop at revolutionary Aurora cruiser which produced the legendary shot to signal the storming of the Winter Palace in Ocrober 1917. 11:00 – We keep driving crossing the Liteiny bridge, passing by the Big Brother’s house (KGB building), turning to the Smolny Square with Smolny Cathedral and Institute, the institute was occupied by revolutionaries and used as main headquarters in 1917. Making a photo stop on Smolnly Square. On the way out we will see the monument to ‘Iron Felix’, the father of KGB and then slowly heading down 19th century aristocratic Tchaikovsky street. 11:30 – Crossing the bridge we see St. Michael’s castle, medieval style palace, facing with one of its four unique facades to the Field of Mars and charming Summer Garden and Summer Palace of Peter the Great. 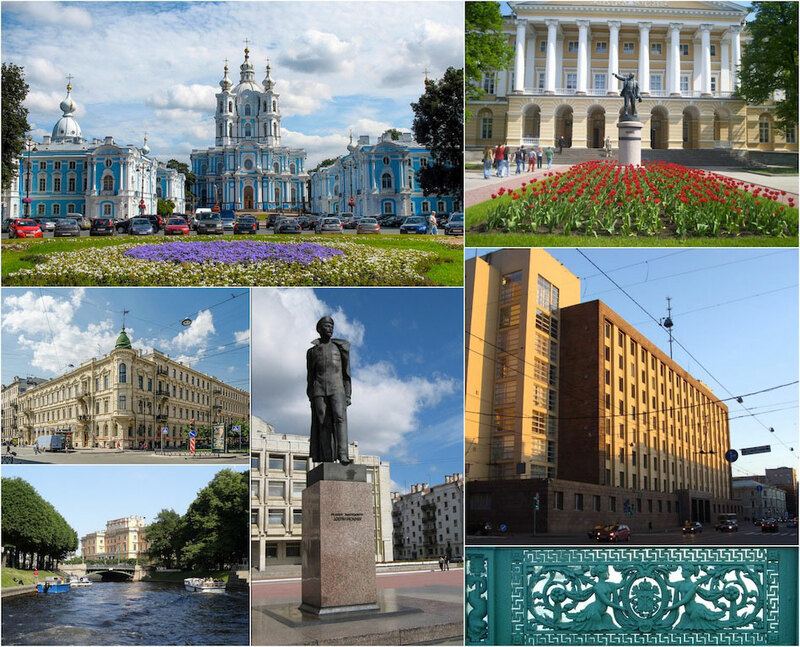 Turning to the left within a few minutes we find ourselves at Art’s Square amazing architectural complex with Russian Museum, Mikhailovsky Theatre, Philharmonic Hall, Museum Of Ethnography and monument to Alexander Pushkin in the center of the square. 11:45 – Our first visit will be to the Saviour on the Spilled Blood Church, which is a few stones away from the Arts Square. You will see one of the greatest architectural monuments, where 800 hundred square meters are covered with mosaics. It is a relatively small museum but very unique and has incredible history. 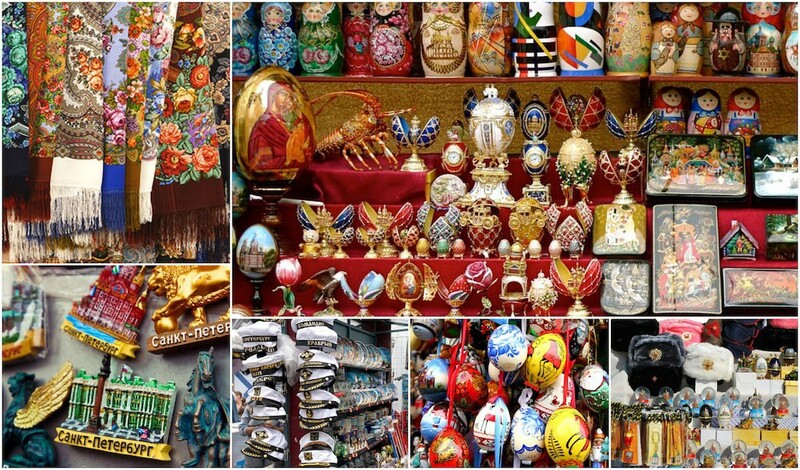 Opposite to the the Church of Saviour on the Spilled Blood there is a flea market with Russian souvenirs. Having a quick look there or if you are in a shopping mood we can stay longer. Up to you! 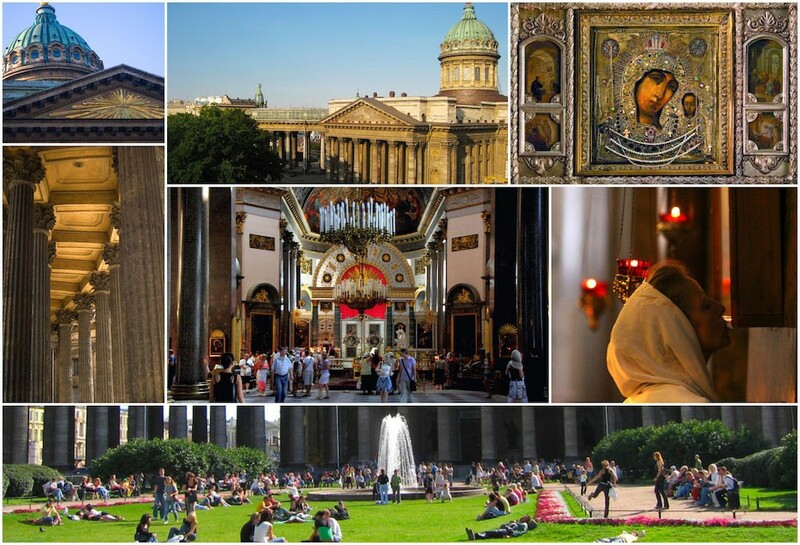 12:45 – Going inside the Kazan Cathedral, Russian Orthodox active church which was used by Russian tzars for wedding ceremonies and has a miracle working icon of Our Lady of Kazan, one of the most venerated icons in Russia. 14:30 – After a very pleasant and refreshing lunch we are driving down to St Isaac’s Cathedral, visiting the astonishingly elaborate interiors of the enormous cathedral, fourth largest domed cathedral in the world and then climbing to the top of the dome – only 122 steps and you are there (no elevator!) to enjoy superb views of the city. 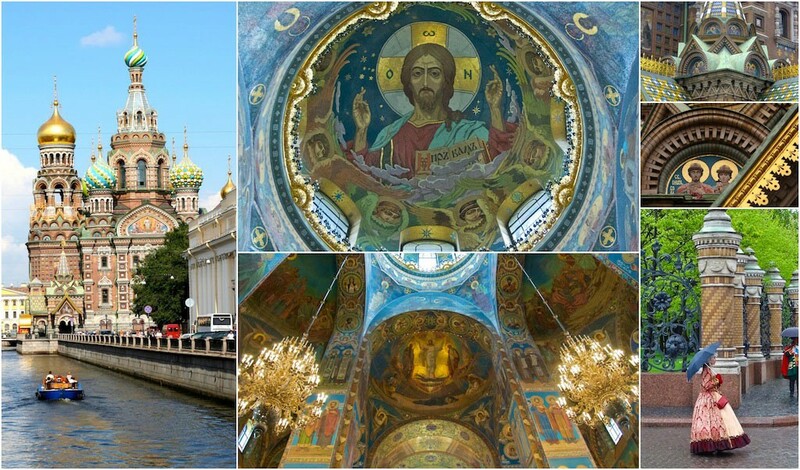 16:00 – Continuing down the Moika river, crossing the Blue Bridge with a quite impressive width of 97.3meters, passing along the Yusupov Palace and the Mariinsky Theatre, ending up at the beautiful sky-blue Nikolsky Cathedral. And if we are lucky, we can enjoy beautiful choir singing there. 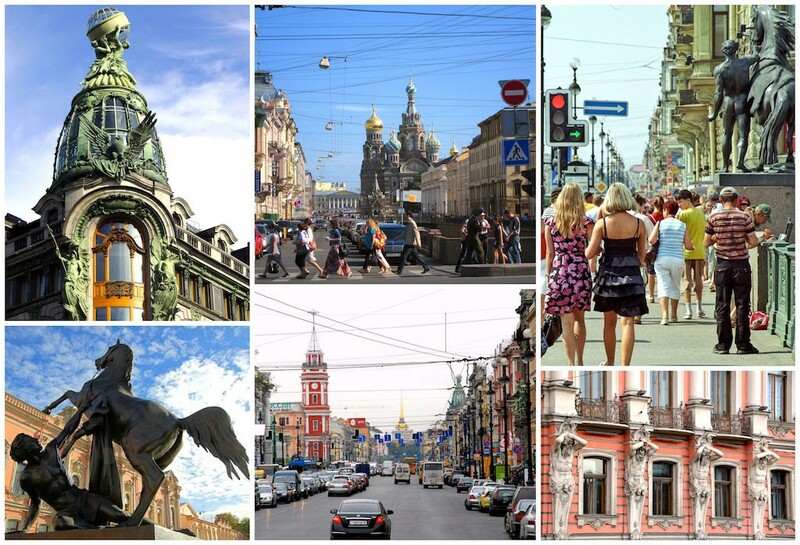 Our St Petersburg driving city tour we end at “Teplo”, in Russian means very warm. 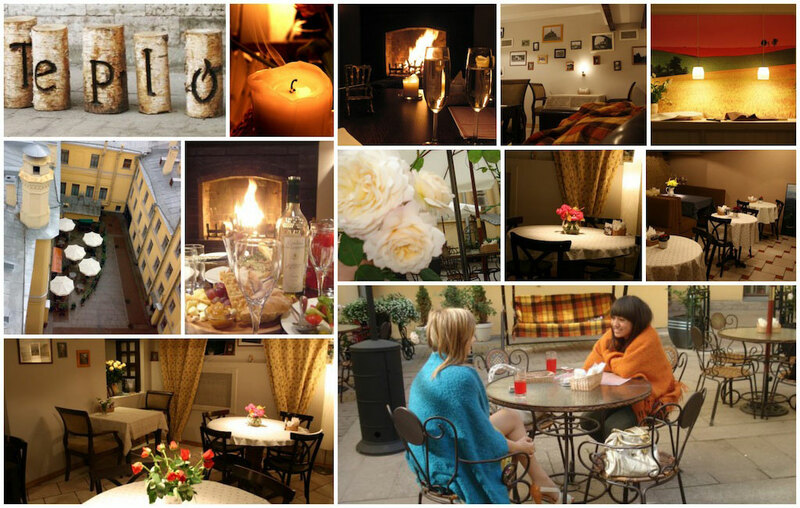 And indeed the atmosphere and interiors are very cozy. 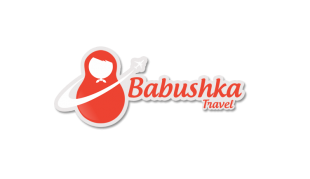 Food is excellent there, service very friendly and all staff speak excellent English. Prices are low. 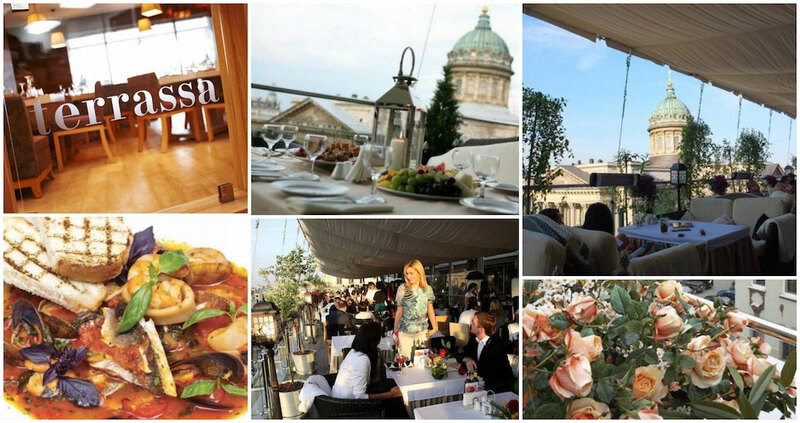 And it’s at walking distance from the Mariinsky. 21:00 – Are you ready for More? If it’s a weekend, we could head down to jazz club, rock club, any local pub and have fun with locals drinking, dancing and do some general debauchery. For something a little more elegant, we could end the wonderful day with having a cocktail at the Grand Hotel Europe. Looking for a special tour? We will create it for you!